In December 2019, four men from the Army Foundation College (AFC) Harrogate will undergo the ultimate test of physical and mental endurance. The Force Atlantic crew will attempt a 3,000 nautical mile crossing of the Atlantic Ocean to raise vital funds for ABF The Soldiers’ Charity in our 75th anniversary year. The Force Atlantic crew will comprise three Army officers – Rich, Alex and Chris – from the AFC Harrogate. The fourth and final member will be a Junior Soldier selected from the College’s current Long Course intake. At just eighteen years old, this individual has the chance to become the 3rd youngest person ever to complete the crossing. Established in 1998, the AFC provides basic training to the Army’s youngest enlisted trainees and represents the most comprehensive soldier basic training system in the world. 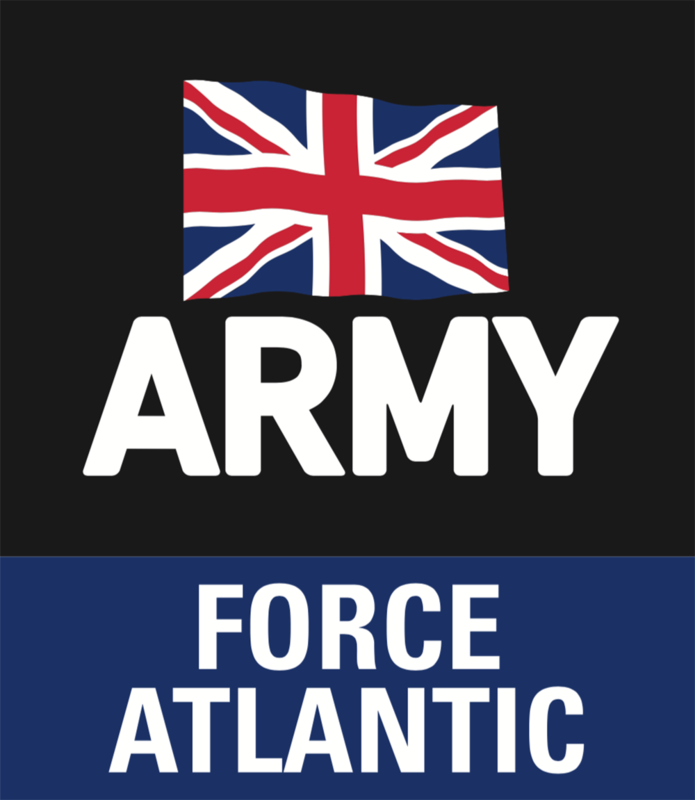 Force Atlantic are hoping to raise an incredible £100,000 for ABF The Soldiers’ Charity, to support our work with the Army family. To donate to Force Atlantic, visit their website or JustGiving page. The crew will be posting regular updates of their training throughout 2019 on their website. Click here to follow their progress.